A much younger version of yours truly stumbled across ZZ Top’s first three albums at a thrift store in Ventura County, California for $0.99 a pop. No need to state the obvious, but I was quick to overlook the rather “experienced” condition of each of these classics (peep bottom left corner). 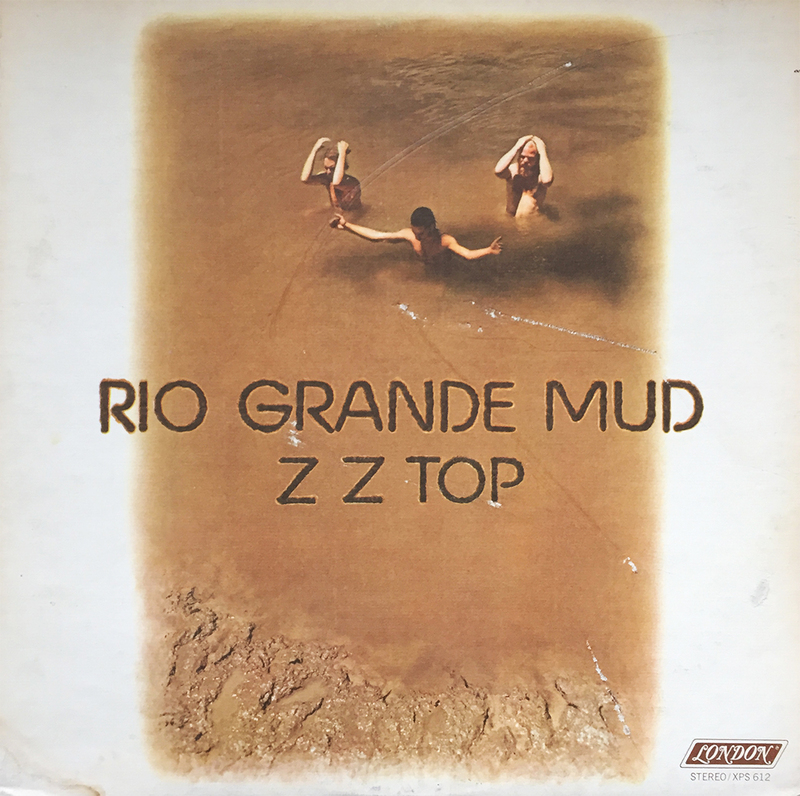 Rio Grande Mud, ZZ Top’s 2nd studio album, was released in April of 1972, and contains only one single, Francine. As far as I’m concerned, Top would strike gold with their follow-up, and 1973’s Tres Hombres, obviously due to the inclusion of the raunchy La Grange, but Mud, in any condition, is certainly deserving of heavy spins (just ask the previous owner, whoever the hell they were).